Our company holds immense expertise in the process of manufacturing and importing of best quality Fertilizers, Pesticides and Growth Promoters. This range has been processed by us using the best quality raw material of chemicals. Customers are availed this range at the most comprehensive and industry leading prices. In this product range of ours we have various kinds of products to offer. 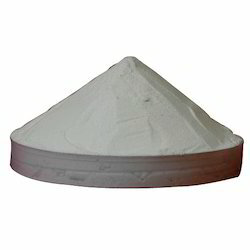 We are offering this exclusive range of best quality Amino Acid Powder. The offered powder range can be availed from us in different quantities and in comprehensive packaging. It has been efficient in meeting the requirement of the agricultural sector. Primarily used to improve the soil productivity, this range is widely known for its that features of accurate composition. In this range we are offering Protein Hydrolyzed Amino Acid 43 Per Cent, Non- Toxic Amino Acid 50 Percent, Natural Organic Amino Acid 80 Percent and Amino Acid Chelated Micronutrients. 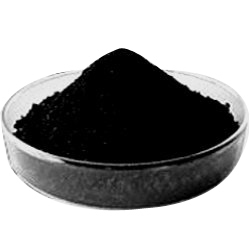 Importer of Potassium Humate. 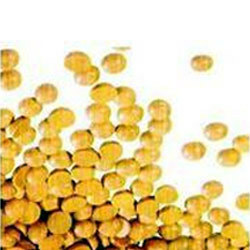 Our product range also comprises of Water Soluble Fertilizer, Bentonite Sulphur and Chelated Micronutrient Fertilizer. 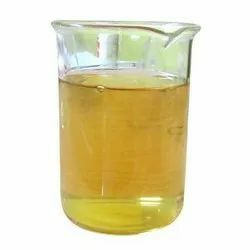 Used in a wide variety of agricultural processes, the offered range of best quality Seaweed Extract has been in wide demand. We have processed this soil enhancing range from the best quality ingredients. 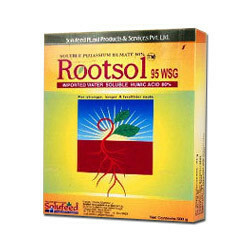 This extract makes the soil more fertile and improves the growth of the plants. Widely appreciated by the customers, this range is known for its precise compositions, complete purity and an accurate pH value. It also increases bloom set, size of flowers and fruits. Customers can also avail from us Organic Seaweed Extract in this range. Being a coveted firm engaged in the process of manufacturing and importing for our clients a qualitative range of soluble fertilizer range,we are also offering them with best quality Water Soluble Fertilizer. 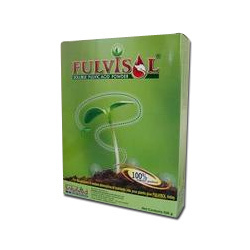 This fertilizer range has been widely applauded for its effectiveness and we have incorporated the best quality ingredients in the processing of this range. 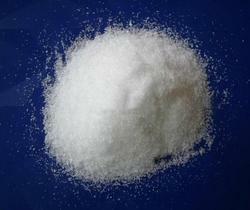 In this range we are offering Phosphoric Acid, Water Soluble NPK Fertilizers and Sodium Free Water Soluble Fertilizer. An overview of this whole range has been given below:..
We are providing our patrons with this exclusive range of best quality Bentonite Sulphur that are available with us in a vast variety of features. 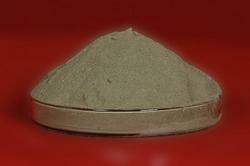 In this qualitative and effective range we are offering Solufeed Bentonite Sulphur. The whole range can be availed form us in the most comprehensive and industry leading prices. Clients can avail this range from us as per their requirements and in bulk requirements too. We have incorporated the best quality ingredients in this range. 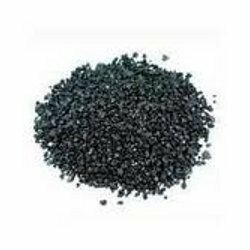 Importer of Potassium Fulvic Humate. Our product range also comprises of Water Soluble Fertilizer, Bentonite Sulphur and Chelated Micronutrient Fertilizer. 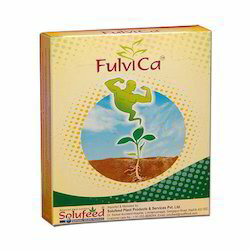 Importer of Fulvic Acid. Our product range also comprises of Water Soluble Fertilizer, Bentonite Sulphur and Chelated Micronutrient Fertilizer. 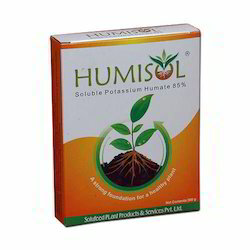 Importer of Calcium Fulvate. Our product range also comprises of Water Soluble Fertilizer, Bentonite Sulphur and Chelated Micronutrient Fertilizer. We are a leading Wholesale Trader of plant growth promoters from Nashik, India.